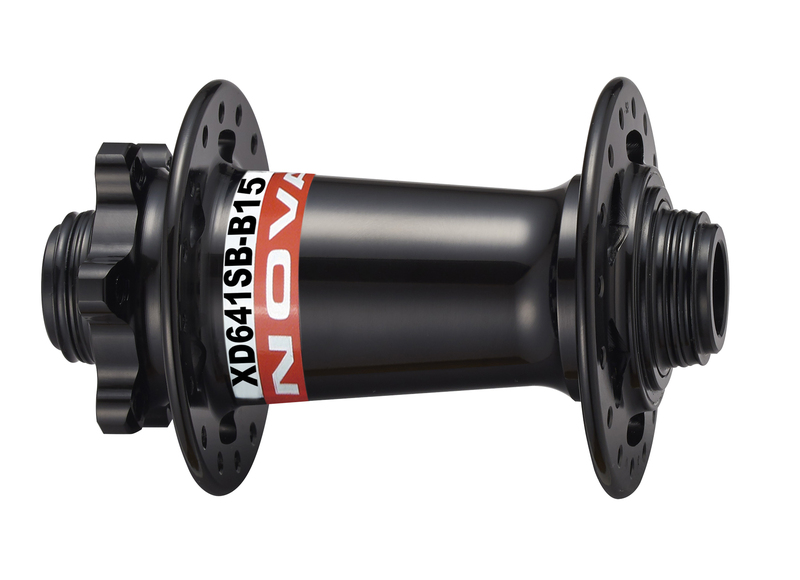 This hub doesn't support MULTI-AXLE SYSTEM so you cannot convert it into different axle size. You might also need a hub bearing puller and/or installation tool kit in case you want to change the bearings in your hub (it vary from case to case, not all hubs need it as a hammer will do the job sometime). Anyway, if you want to see how to use the mentioned hub bearing tools, please click here. If interested in spoke length calculation, please click here. SEALED BEARING #6804, SIZE: 20 x 32 x 7 MM, WEIGHT: 28.9 G.